The world is not always full of sun days and flowers in full bloom, also is not always clouded. It has light and dark, ups and downs at the same time, if you like viewing it from the long run, the seeds that see the light will sprout and grow out, most of the shadow in the world is short, because light will come from time to time. Knowing how to cheat while playing cards is very important to enjoy your games, and it can push the cloud of games to some degree, because anyone who always loses in games will face the game negatively. 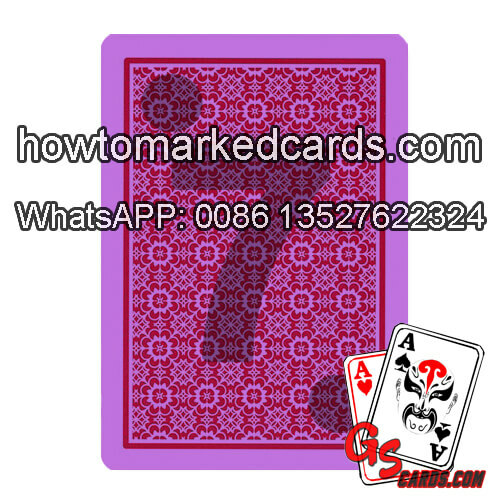 NTP BLACK JACK Marked playing cards are always being used in games to cheat, standard card size of 8.8*6.3cm were marked with black or white ink, and the marks can be recognized only with our special contact lenses. For this brand of poker cards, we have blue, red, yellow and green for you to choose. 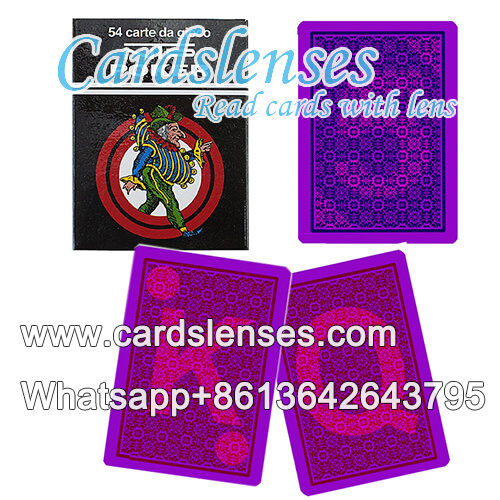 If you want to try on marked cards and contact lenses to get positive energy or just play games for entertainment purpose, orfor fear cheated by others, you can get some related products from us.